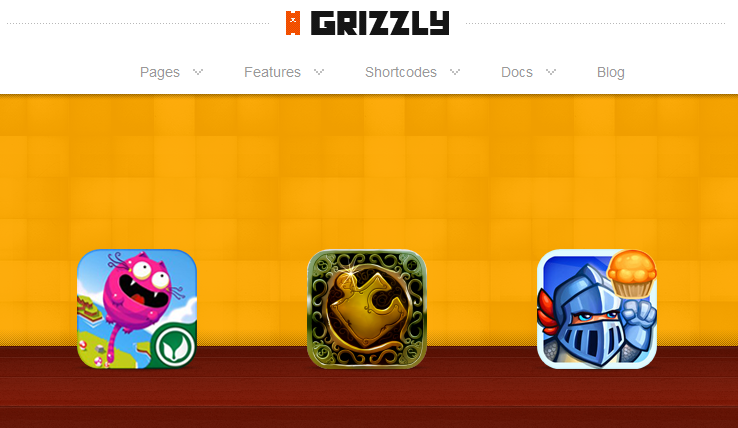 Grizzly: a responsive theme for those of you who use WordPress. It has plenty of icons, 7 custom widgets, and 3 ways to showcase your apps. 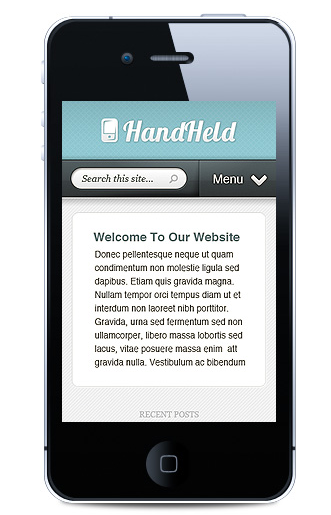 Handheld theme: a superb mobile theme that serves a mobile friendly version of your website on handheld devices such as iPhone. It works on Android devices too. 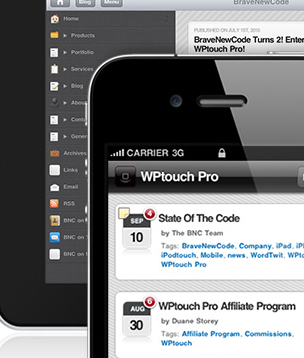 WP Touch: one of the best plugins in this category. 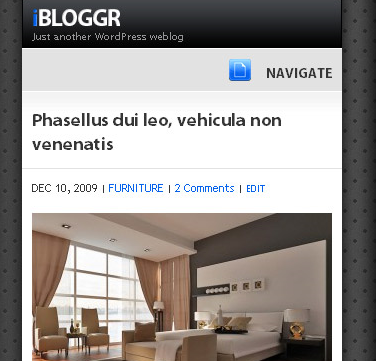 It serves a different version of your website to your iPhone visitors without disturbing your regular readers. This plugin also has a skin for Apple iPad. Mobile Friendly themes: if you have not brought your website online yet, you can always invest in a theme that is mobile friendly. Many theme developers understand this need and have designed their new work accordingly. 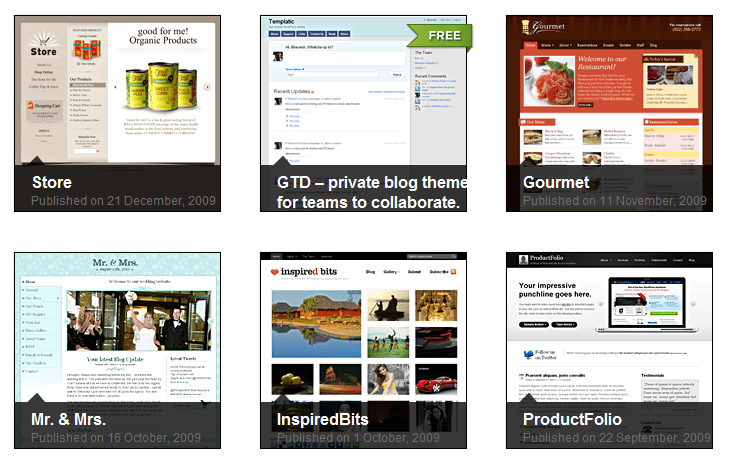 ThemeForest and WooThemes are just two places you can look for these types of templates. 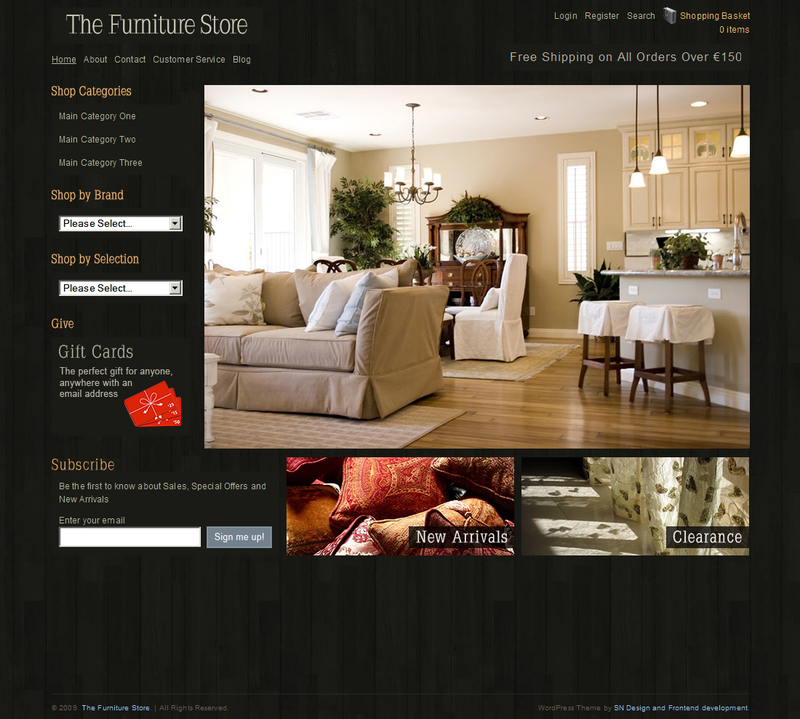 Some online businesses have both a mobile friendly website and a native app for iOS. If you have the time and resources for that approach, more power to you. Otherwise, you can use the above solutions to get this done for cheap. 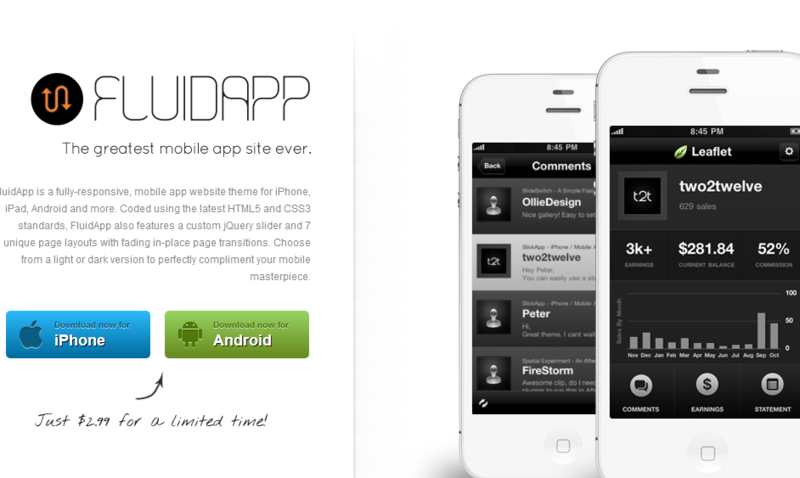 PadPressed: PadPressed makes your website look like a native app on iPad devices. 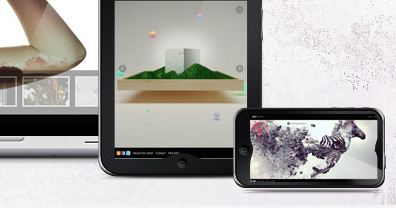 It has plenty of options for you to optimize to make your website look even more impressive on iPads. SOFA iBloggr: designed specifically for iPhone and iPod Touch. 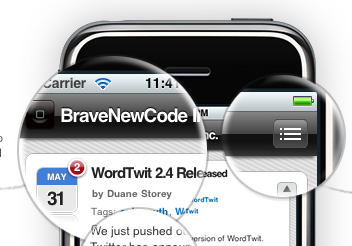 Fits 320px screens perfectly and should not mess up your design. 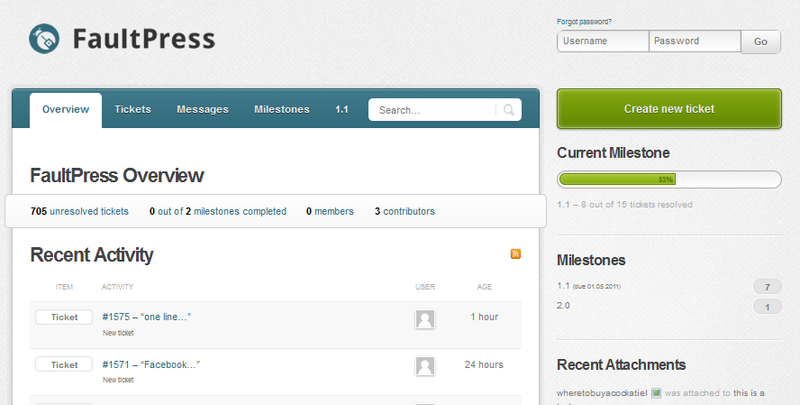 It looks slick and is HTML 5 compliant. One of the best ways to make money online is by having your very own store. It’s true that services such as Amazon astore give you the chance to start selling other people’s products, but when you are dealing with commissions, you usually end up getting a fraction of what you could be making if you had your very own store. 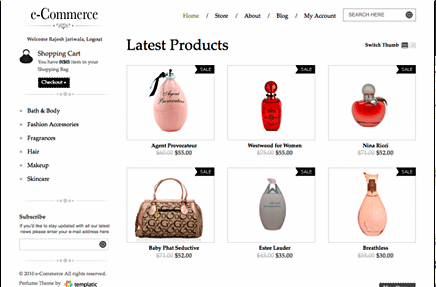 Many newbies are scared of spending money to develop their own e-commerce store. In reality, you don’t have to spend that much of a money to get your store going. WordPress is your best friend here. There are plenty of premium WordPress themes and plugins that one can use to build a killer e-commerce website. Once you have become more established, you can always spend more money adding more features to your website. At the same time, these themes allow you to reduce your initial risk and test some things out. E-commerce: a very powerful and flexible WordPress theme for anyone who is serious about starting an online store. It makes it easy to manage coupons, customers, orders, and even start an affiliate program for your store. 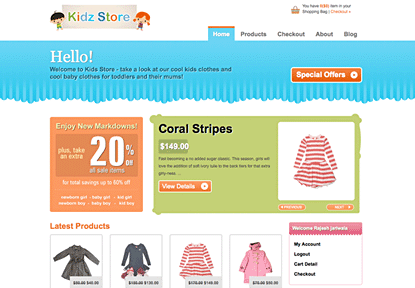 Kidz Store: it’s almost as powerful as the first theme on this list. However, it’s more colorful and designed for niche stores. So if you are planning to sell clothes, toys, or other niche items, this WordPress theme has you covered. Whether you are a small business owner hoping to go online or just starting your online business, you are going to need a website to succeed. Hosting a website is not too expensive these days, but having a website designed from ground up can be. That’s why smart small business owners rely on open source solutions such as WordPress to go live with their websites without breaking the bank. Premium WordPress themes make it easy to give a website a whole new look and feel without spending too much money. 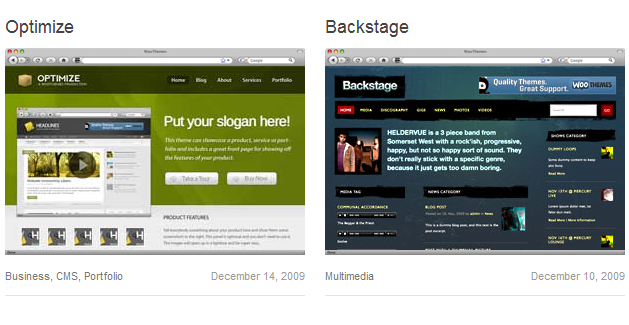 And if you need your site to look unique, you can always hire a designer to change things around. That won’t cost you as much as hiring someone to design a site from scratch. Templatic: a very powerful membership theme club for WordPress that gives you access to various professional looking themes to take your e-commerce business online or start your business blog.